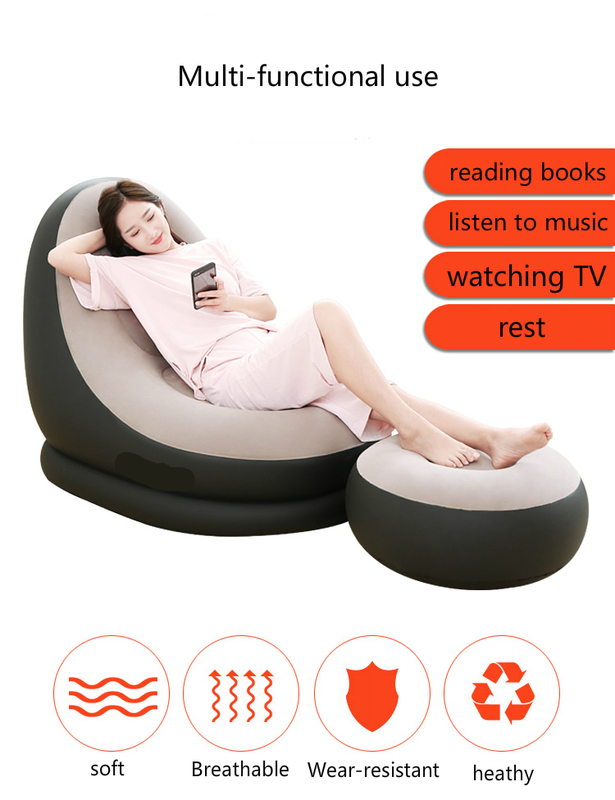 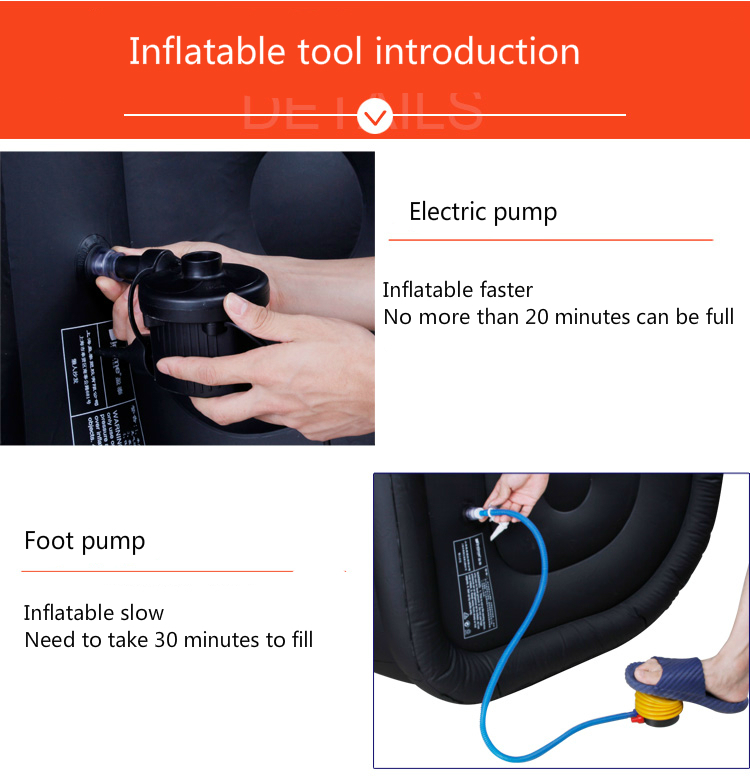 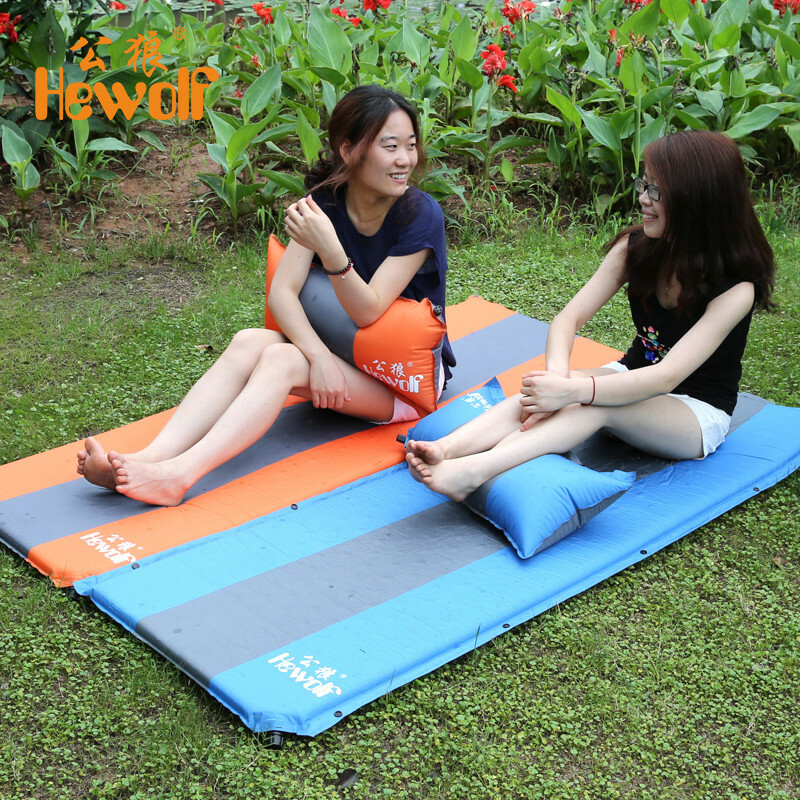 1.A multifunction inflatable lazy sofa suit for rest,watching TV and other activity. 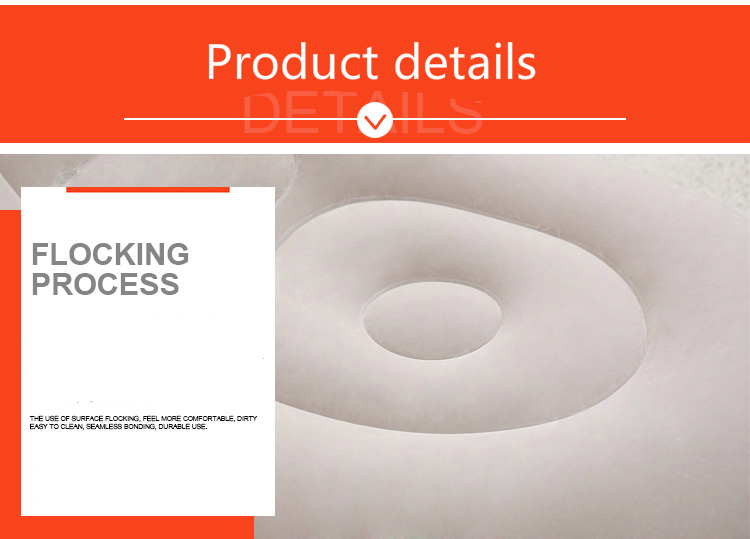 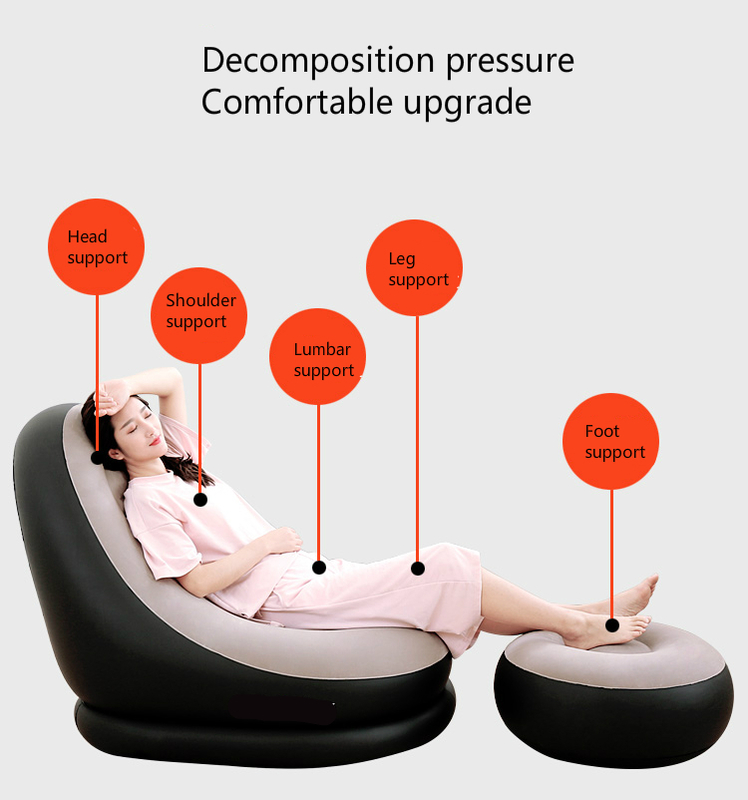 2.Distributed pressure design make you more comfortable. 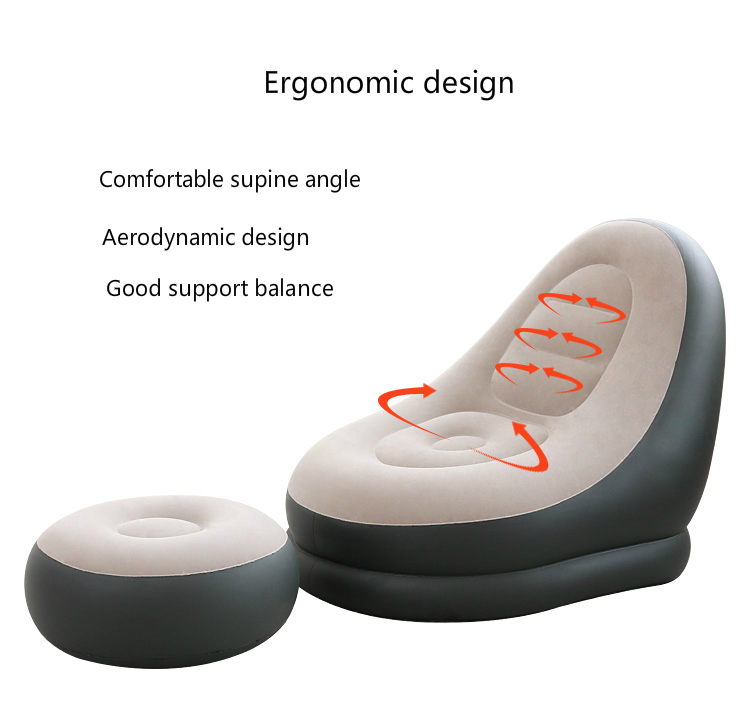 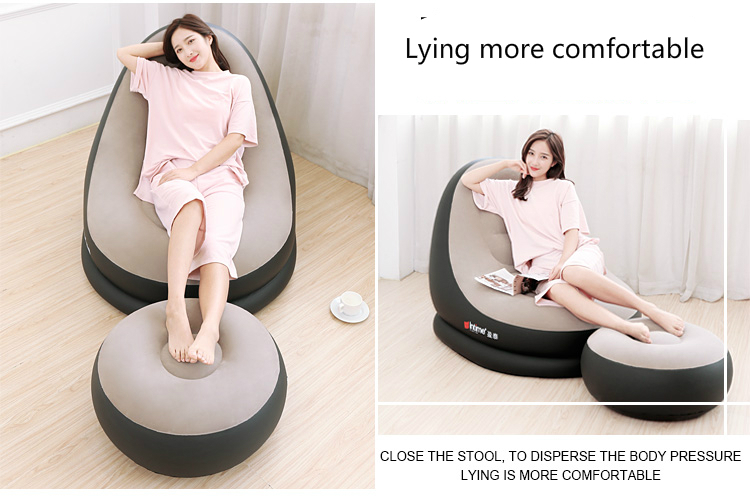 3.Ergonomic design make lying more relaxing. 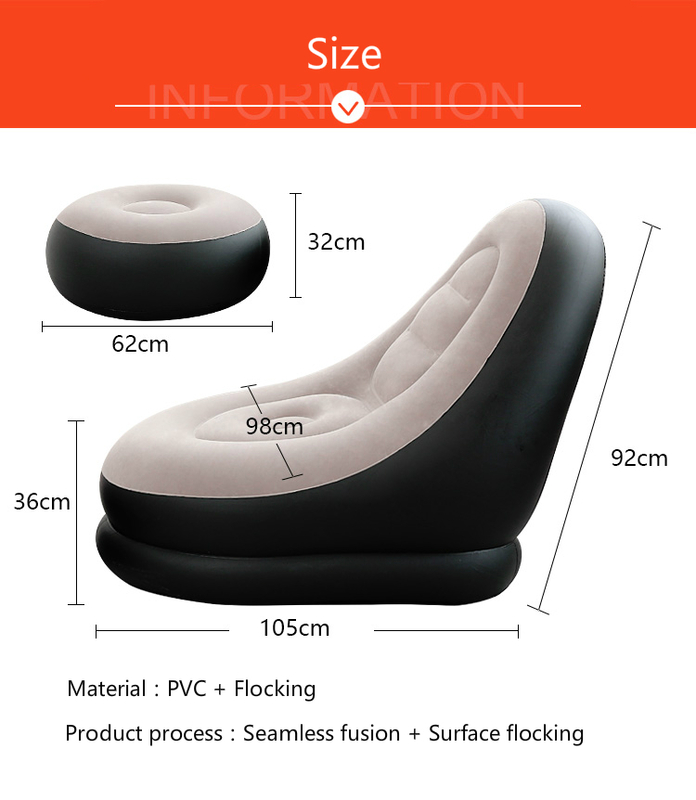 4.Use high quality PVC and flocking material is better touch. 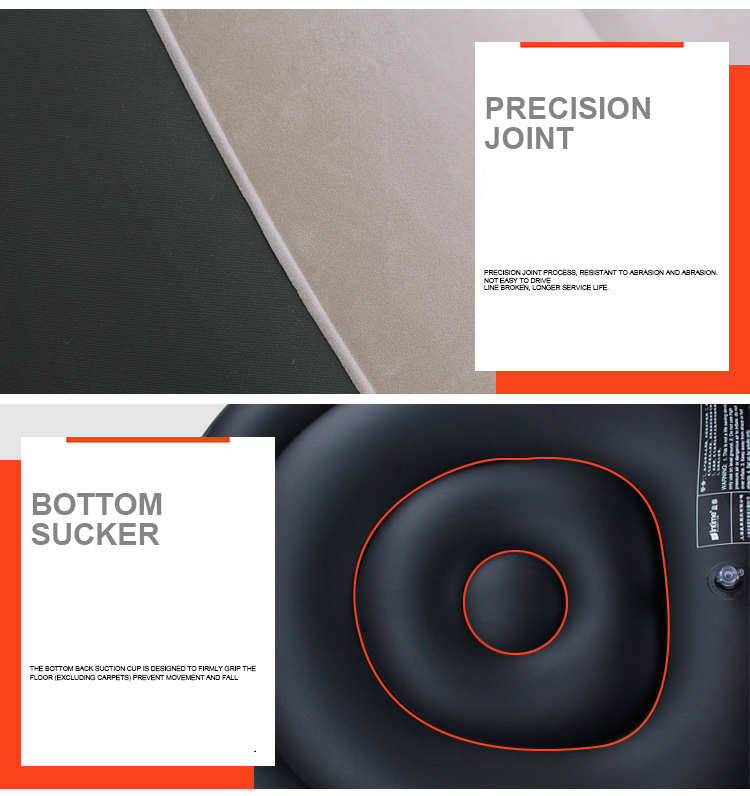 5.Bottom suction cup can prevents moving from falling. 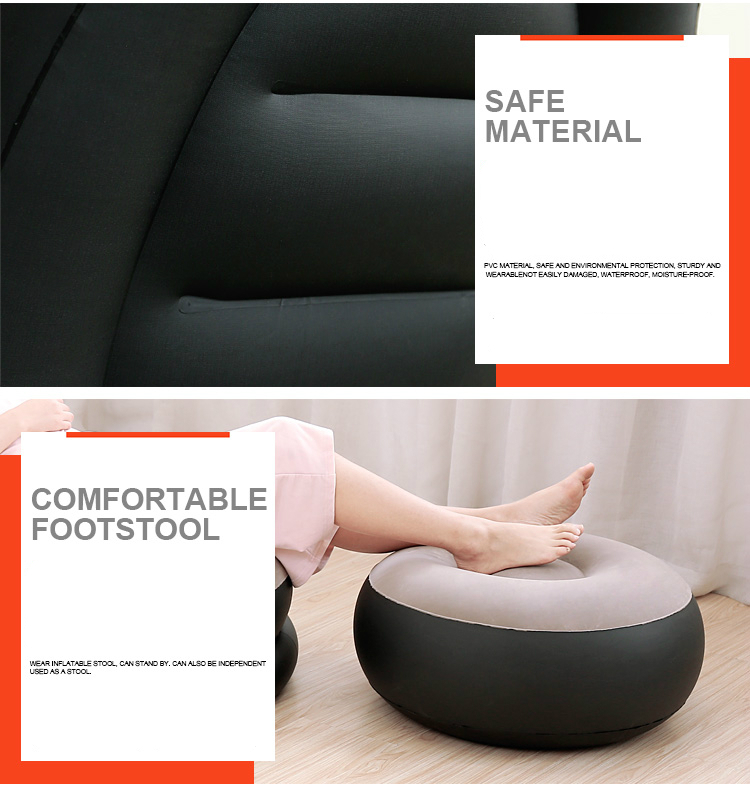 6.With comfortable footstool is comfortable and durable.